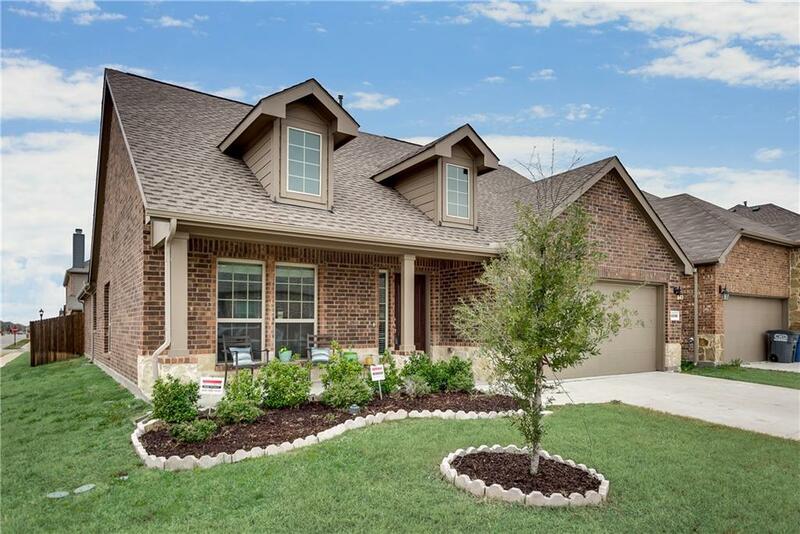 LIKE NEW and Beautiful 2016 DR Horton Everett floor plan in completed lake community. 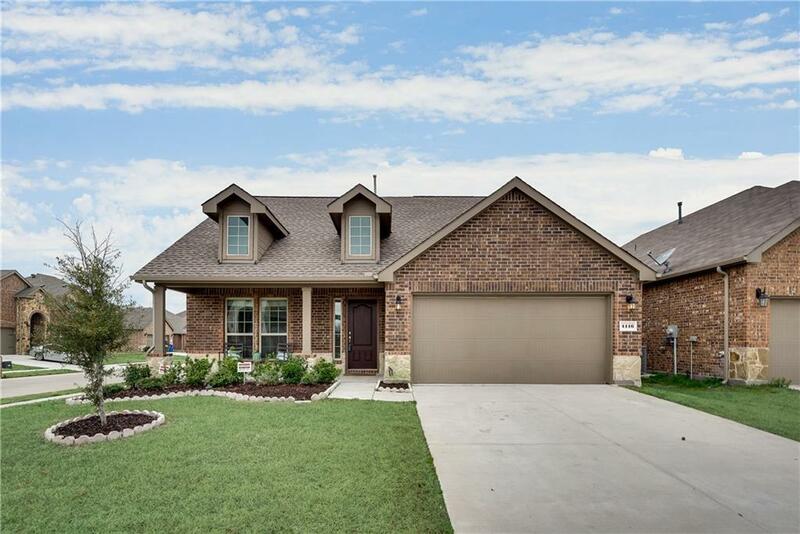 2050 sqf 1 story spacious 4 bedroom 2 baths on an upgraded premium corner lot. Covered front porch and back patio with natural gas connection for grilling. House offers 18X18 upgraded tiles,6 inch baseboards, high ceiling, fireplace and open concept. Gourmet kitchen has upgraded antique white 42 inch cabinets and granite countertops, gas cooking and SS appliances. Blinds on all double pane windows and energy efficient. 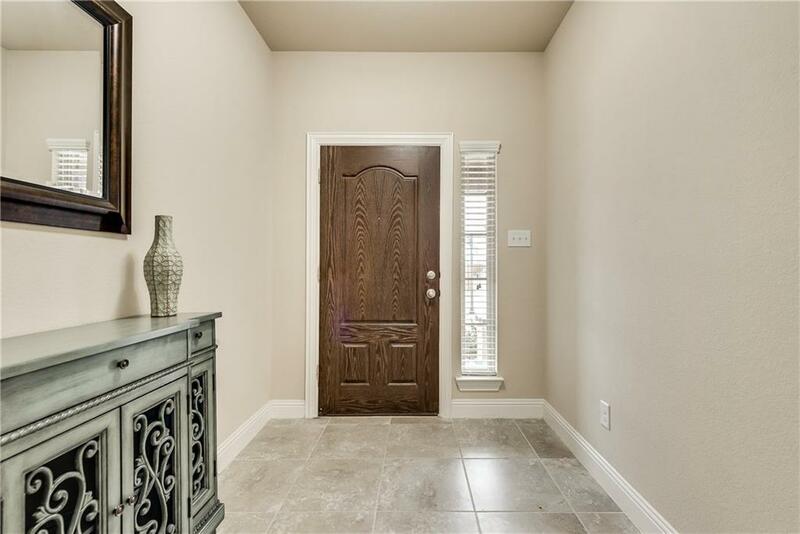 Nice size master with double vanity, separate tub and upgraded shower and walk in closet.Roof replaced in 2017. 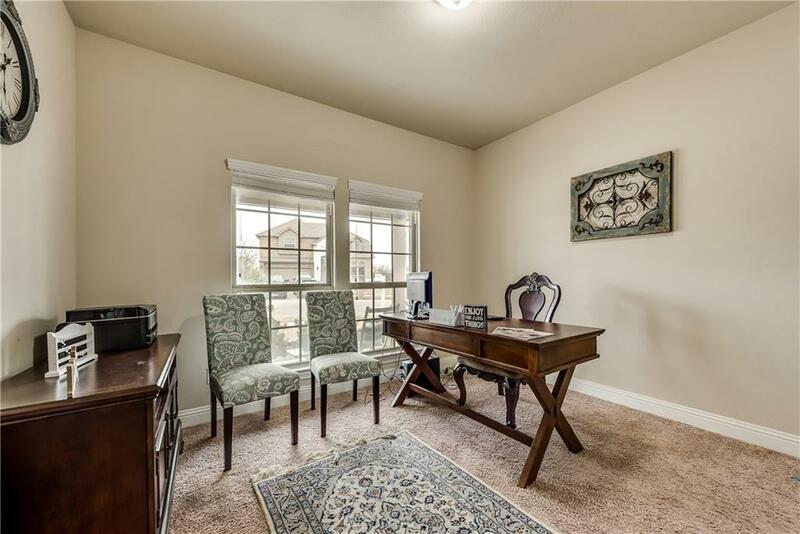 Walking distance to community pool and park. Close to shops, restaurants and lake walking trails. Offered by Sally Zaharovitz of Fathom Realty.